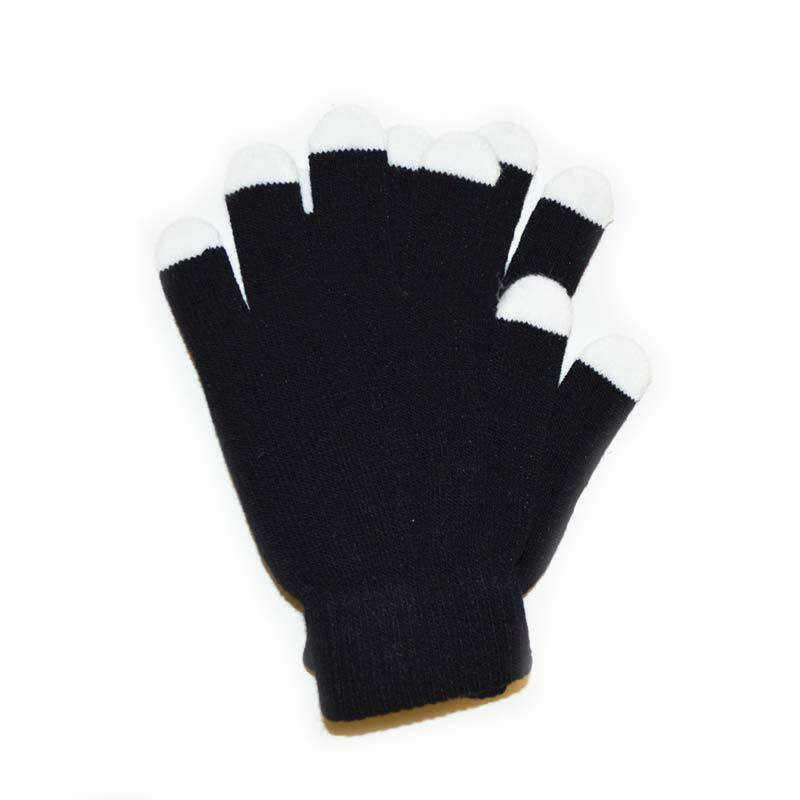 Excellent for any Glove Set or just keeping your hands warm! These are the ultimate Gloves for any LED Glove Set. Specially manufactured in limited quantity by GloFX just for Gloving! Extra spandex for a super stretchy feel, yet tight enough fit to hold all of yours lights snugly in place! And, reinforced, double laced joints between each finger to ensure supreme durability. Any Glovers top choice!